Do you have a bridal party of 8 people – 3 bridesmaids and 3 groomsmen ? 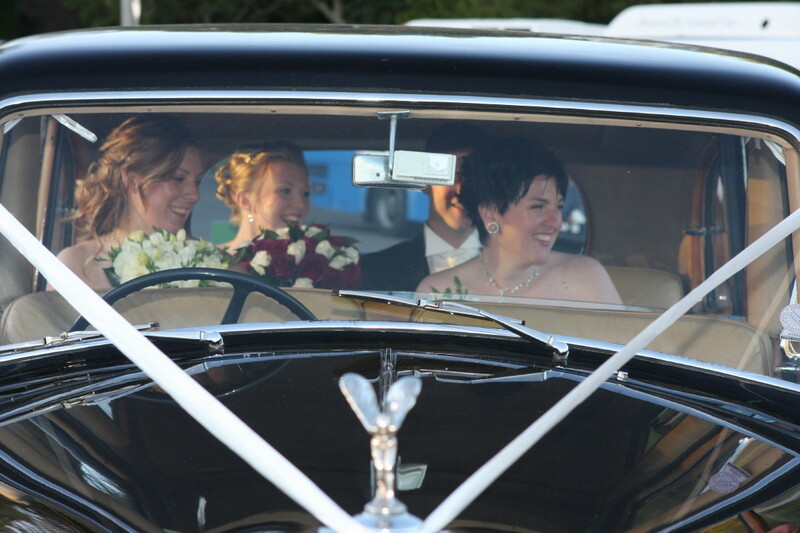 Then the gorgeous classic 4 seater + 6 seater wedding car packages are right for you. Available in white, silver and champagne colours. View the stunning combo of the ivory with a rare black & ivory 7 seater. Not only will you feel like a celebrity but your bridal party will feel like very special fans. 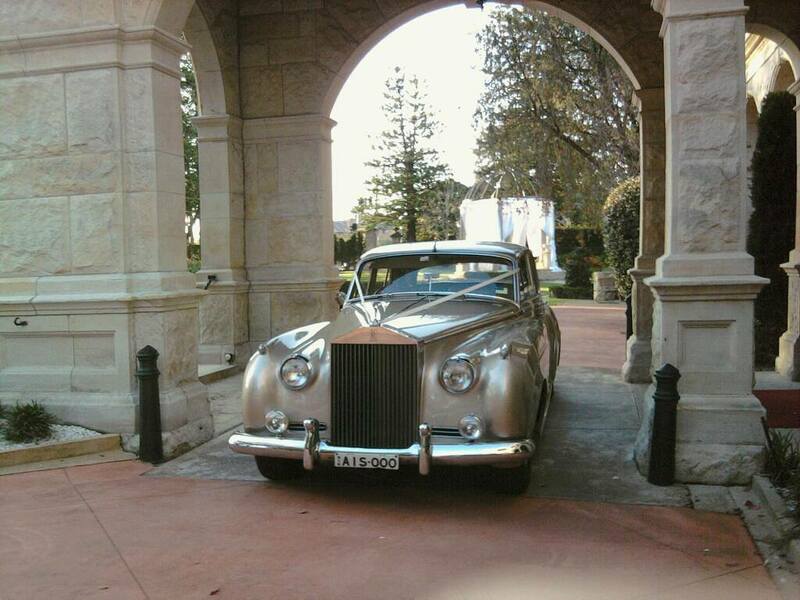 We love to add glamour to your wedding day. Reviews from our brides and grooms say it all. For 6 hour hire + please contact for quote. Categories: Packages for Large Bridal Parties, Promotions, Vintage & Classic Collection, Weddings & Special Events. 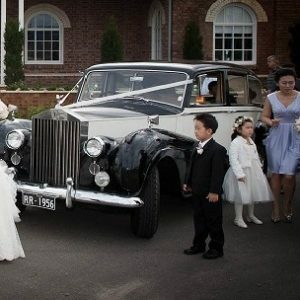 Tags: 6 seater classic cars, 6 seater white classic car, champagne classic cars, classic airconditioned wedding cars sydney, classic wedding car package, classic wedding cars, classic wedding cars with child restraints, classic wedding cars with seatbelts, gold wedding cars sydney, silver 6 seater classic car, vintage car with child restraint, vintage wedding car with child restraint, wedding car package deals sydney, wedding cars sydney, wedding cars with child restraints, white classic car package. 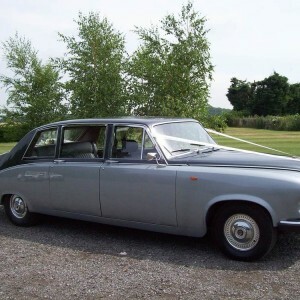 Wedding Cars Package – Perfect arrival for a wedding party of 8. Do you have a bridal party of 8 people ? – 3 bridesmaids and 3 groomsmen ? 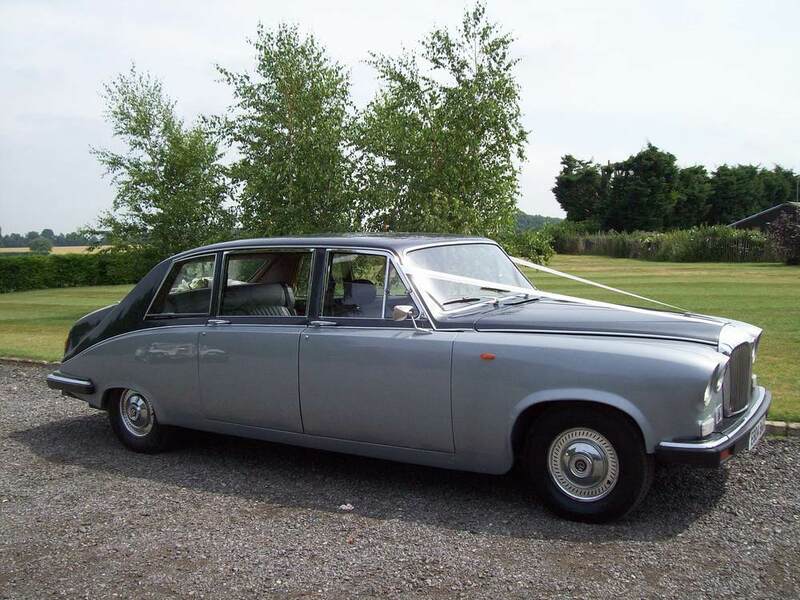 Wouldn’t it be perfect if you and your husband had your own wedding car – just for the two of you – and all your bridal party could travel together in style ? 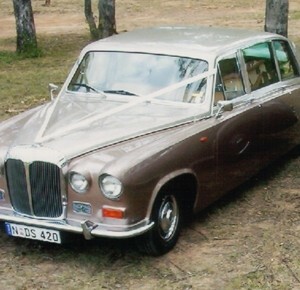 Then the gorgeous classic 4 seater + 6 seater wedding cars package is right for you. And you can choose from a range of colours to suit the theme of your wedding. Available in white, silver and champagne. Also a striking black and ivory combo. 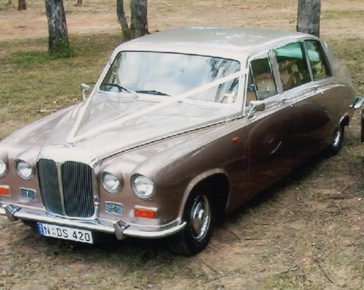 From the eras of 1950s – 1960’s these classic wedding cars add elegance and style to your photos. Do you have a flower girl or page boy under 7 years of age ? wondering how to accommodate them in vintage cars ? Not a problem ! The champagne sedan has child restraints so that children under 7 years of age can travel with you. 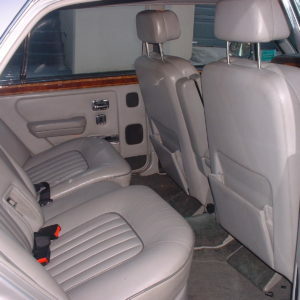 The black and ivory 7 seater classic has not one, but two child restraints. Anchor points for babyseat are installed. We are happy to provide booster seat and babyseat for your little people passengers. 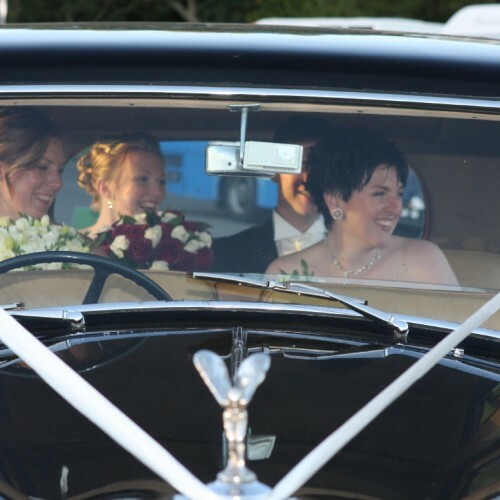 And we’ll happily dress your bridal car with your preferred coloured ribbon – red is a popular choice. Simply let us know, no extra charge. To assist with your wedding planning, check out frequently asked questions. Viewing available 7 days by appointment. 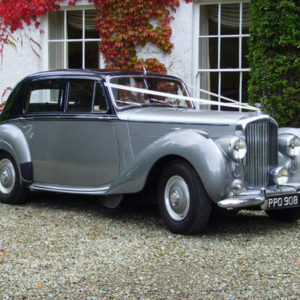 To arrange to view your wedding cars, email or call 02 93100200 to arrange a convenient time. 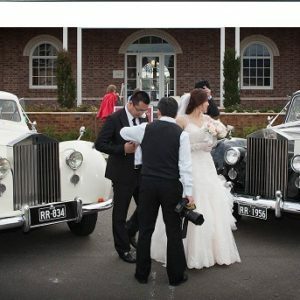 Hope this option of a wedding car package for bridal party of 8 is helpful to you. Just a short note to say thank you to you and your team for your service at our wedding. 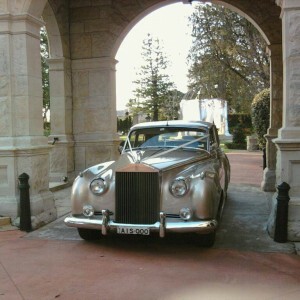 The cars and drivers were fantastic – extremely professional and accommodating. It made the day run super smoothly- and everything from your side was like clockwork. We really appreciated it.